All the accessories you need to power your fish finder, and install a transducer using the in-hull, through-scupper or arm-mounted method. If you are unsure about which method is best for you check out our Fish Finder Buyers Guide for more information. 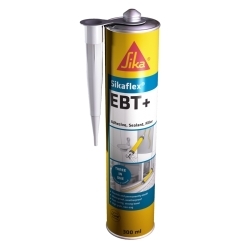 A strong and flexible waterproof adhesive. Ideal for glueing a fish finder transducer to the hull of a kayak. Also useful as a sealent when installing other accessories. Supplied as a 300ml cartridge tube. The Scanstrut Cable Seal provides waterproof cable routing for installing cables through the hull of your kayak. It is ideal for installing most fish finder units, as well as other electrical devices where cables must pass through the hull. 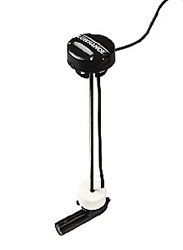 2 sizes available to suit Lowrance, Raymarine, Garmin and Humminbird fish finders. 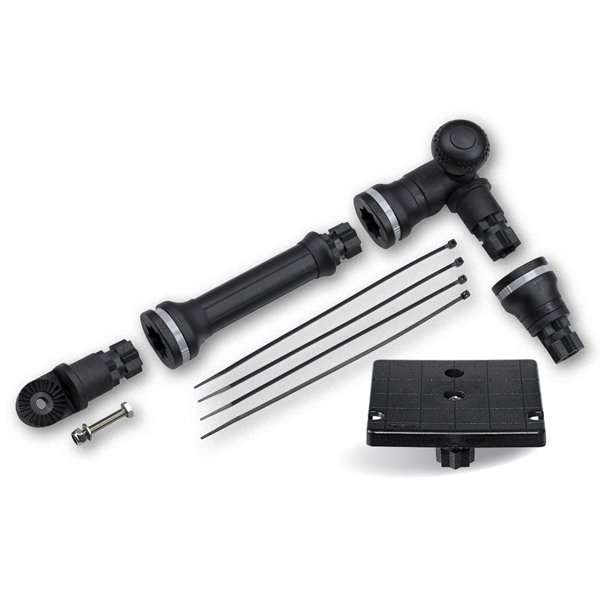 A useful kit from lowrance that allows you to install a transdcuer through a kayaks scupper hole. Compatible with Lowrance fish finders. 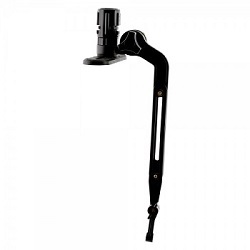 A brilliant solution for mounting your transducer on an arm over the side of your kayak. The arm can easily be deployed and retreived when launching and landing to prevent damage to your transducer. 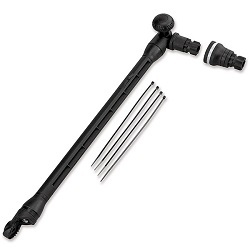 Compatible with virtually any transducer and any kayak! 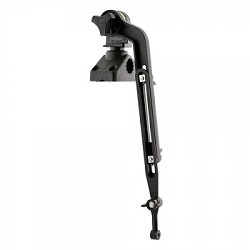 An adjustable fish finder transducer mounting arm for slide tracks. The arm goes over the side of the kayak and into the water, giving clear sonar readings. Retractable in shallow water. 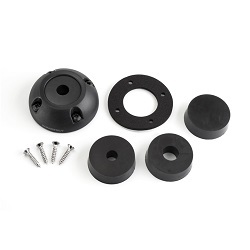 Includes the Scotty Gear Head Track Adaptor and 4in Low Profile Track. 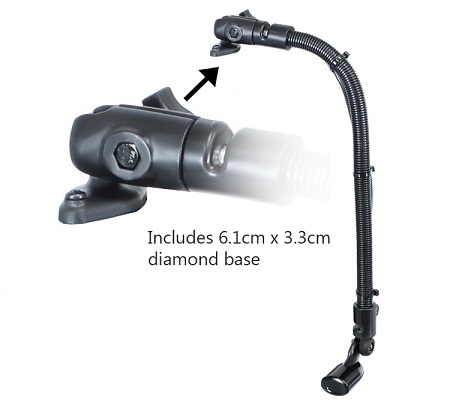 Quick and easy mounting system for your fish finder head unit and transducer. The head unit is mounted on a platform and the transducer is mounted on an arm that goes over the side of the kayak and into the water, giving the best sonar reading possible! The CellBlok is a track mounted battery box that doubles as a mounting platform for a transducer arm and a fish finder display mount. No need to drill holes in your kayak, and the set up can easily be removed and switched between kayaks. 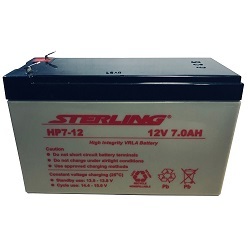 The ideal size battery for powering our range of fish finders. Fully charged, this rechargeable battery should power your fish finder for 1-2 sessions. Easy to recharge using a 12v trickle charger. 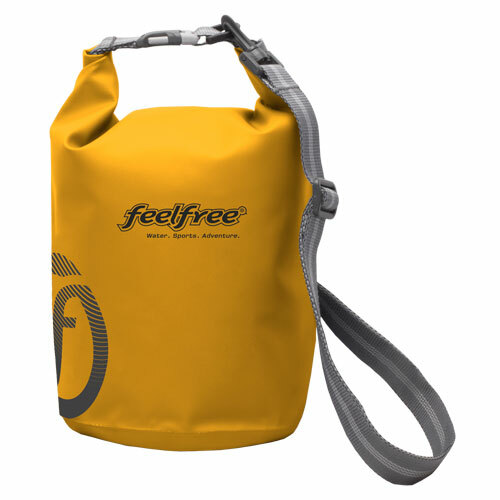 A handy way to keep your battery dry, whether your keeping it in the hull or up on deck. The Scanstrut Cable Seal provides waterproof cable routing for installing cables through the hull of your kayak. The DS16-P size is the perfect size if you are only routing the power cable from your fish finder into the hull of your kayak. 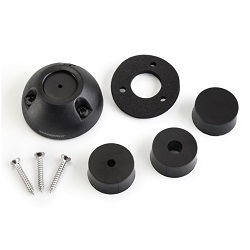 If you are also installing the transducer in-hull check the product page to ensure you select the correct size cable seal for your fish finder.